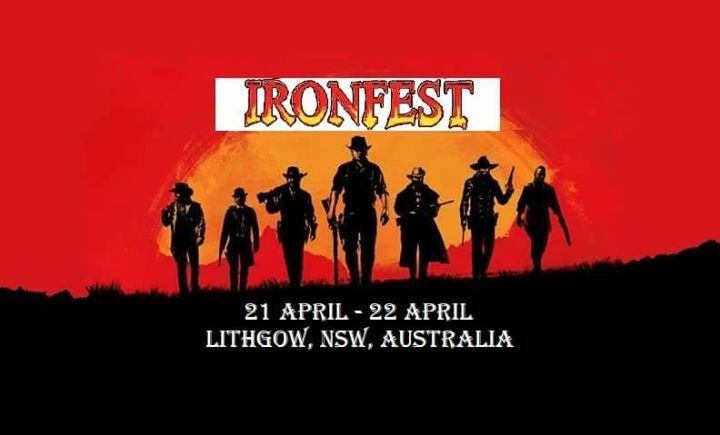 A few weekends ago I had the opportunity to setup my first table and do my first official book signing at an annual event called “Ironfest” in Lithgow, New South Wales, Australia. (Click the link for more details) This was to be my first venture out as an author, selling his book to the public, and something I’ve been planning for months. The 2 day event itself would strange in a good way, it’s a mix of genres that will not disappoint. There are the normal medieval, steampunk, various war re-enactor groups there, but also a mix of western, sci-fi, and local vendors. This was my first year going with record attendance numbers exceeding 18,000+ people, so I got to see this event in it’s zenith. Upon after thought, I really regret not getting out of my stall and venturing out to see more of this event. Of what I saw was mostly on the way in and on the way out, as I was in my stall during most the event. 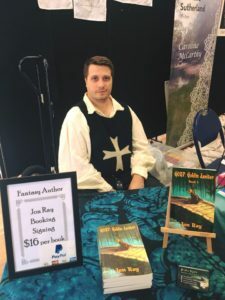 Regarding my vendor stall, I was lucky enough to be able to split the expensive stall cost with fellow author and friend Natasja Rose, who also was a great asset to have on hand to watch and learn from as she has been at this for a few years now. It was comforting to sit and talk shop with her in between sales and to see how she wrangled the customers in to pitch her vast array of books. She also had small felt dragons she was making at the table and selling throughout the day. They did quite well with the kiddos. We were also joined by romance author Caroline McCarthy. 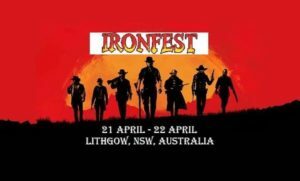 Among the three of us, we represented the Authors of the Ironfest event. Tables were not provided, but Natasja was nice enough to lend me her small camping table, which for the space was perfect. I brought one of my fantasy tapestries with a dragon on it and made it work as my table cloth. A sign held in a cheap black picture frame, gave what I was, who I was, what I was doing, and the cost of my paperback books. 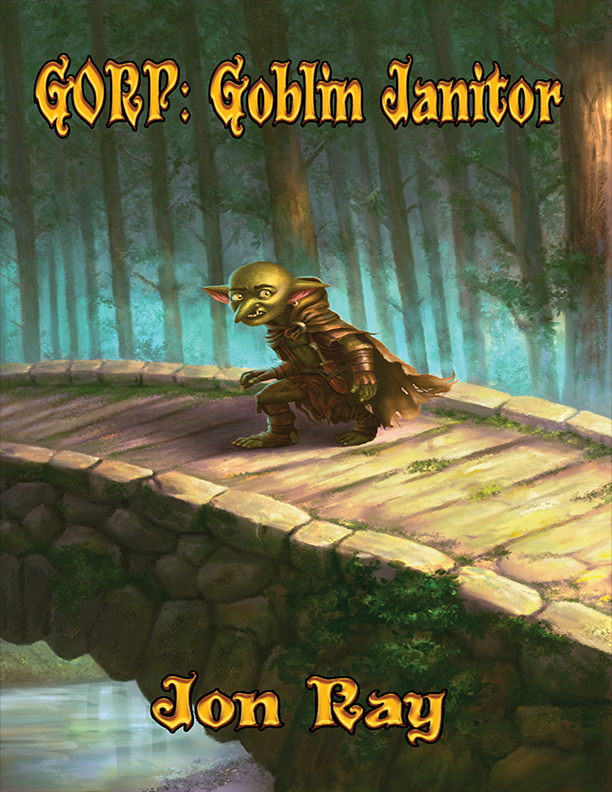 I had a nice box of freshly printed books of “Gorp: Goblin Janitor”, a book stand for my display copy, and business cards. 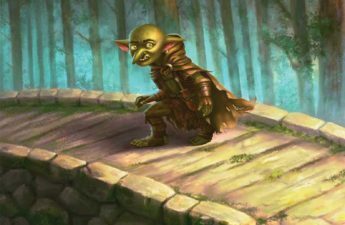 I had attempted to finish the 2nd book in the Gorp series “Gorp: Dungeon Overlord” for this event, but am still writing towards the end at the moment. Then it will need to go through edits, before I can publish and release it. Still, having only one book to sell, to me at least, screamed newbie author! On the 2nd day, I ended up bringing my own camping table. 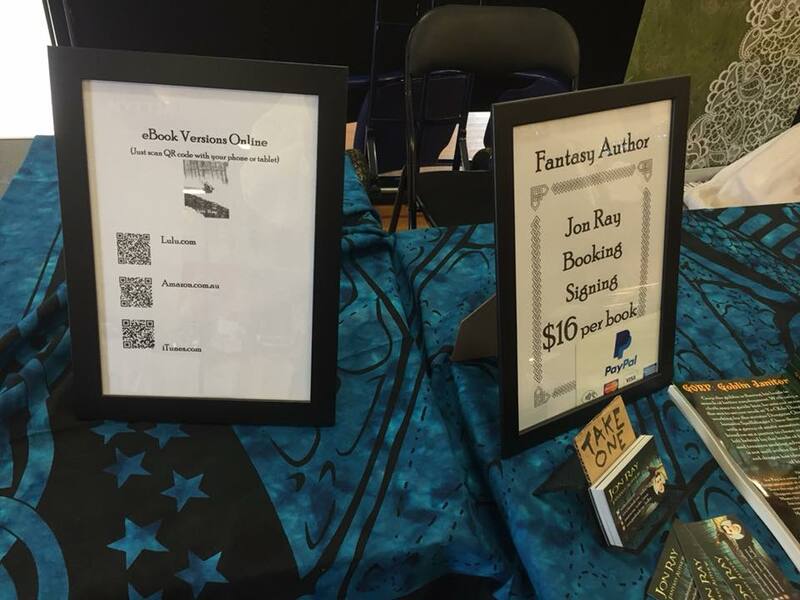 So I had two and added another picture frame with QR codes to the eBook versions of my book. 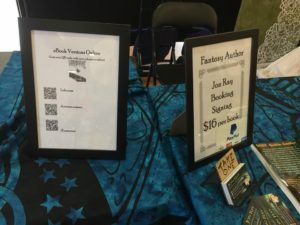 People saw the QR codes and took a business card to get the eBook version later, but no one actually used the QR codes, but it was worth a try. I also flew solo on Day 2 and my friend Natasja had another event to attend. 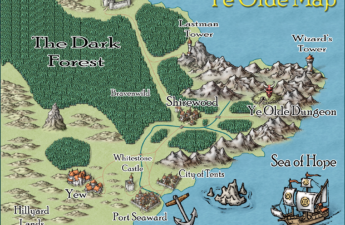 One of the things I noticed as I sat at my table were the responses I got to my book. I got no complaints, only compliments, laughs, and a few who took a card or purchased my book. 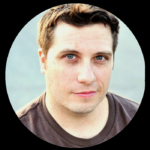 If you’re keen on who stops by your table, you can begin to see in real-life who you target audience readers are. I was quite surprised by some of the people who showed interest in my book. Also, people who just read the title either smirked, smiled, or out right laughed out loud. The title of my book is meant to be funny so it was rewarding to get the reaction I was hoping for. 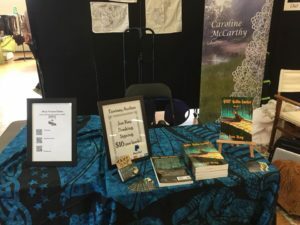 It is said that people normally see a book cover about 3 times before deciding to buy, I think this may of applied to books online and marketing, but I could see at this event that is true as well. My author friend had returning customers who had purchased a book from her years prior and returned to buy new works. If nothing else, me sitting there in my stall, representing my book, was advertisement for prospective new customers. I fared better on Saturday than I did Sunday, but still interacted with the public and started the long journey of making a name for myself as a fantasy author. I plan to do more markets and events and if money and time allows, a book tour someday, hopefully to a shop or place near you.